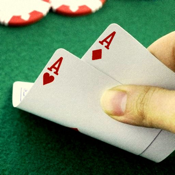 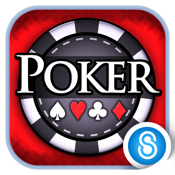 If you love to play poker, or want to learn how, then check out our list of the best iPad apps for poker enthusiasts. 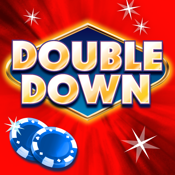 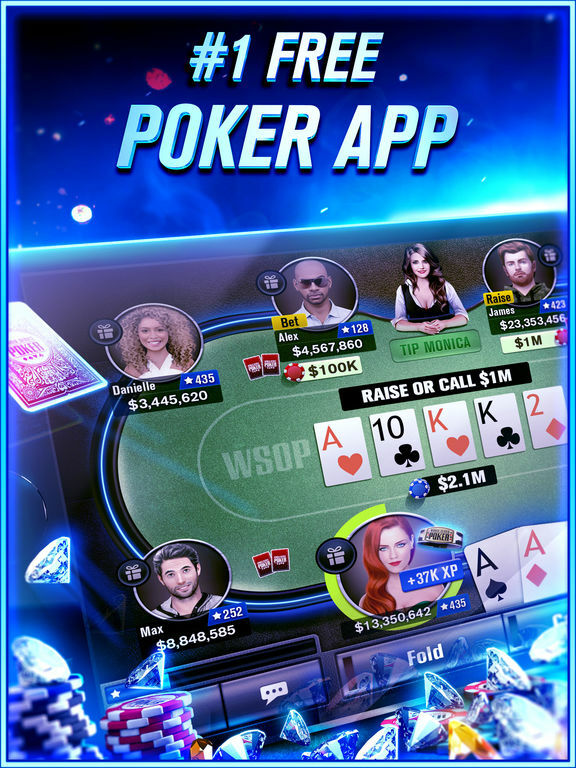 This free app will let both beginners and advanced players play Texas Hold'em in real-time with real players across the globe. 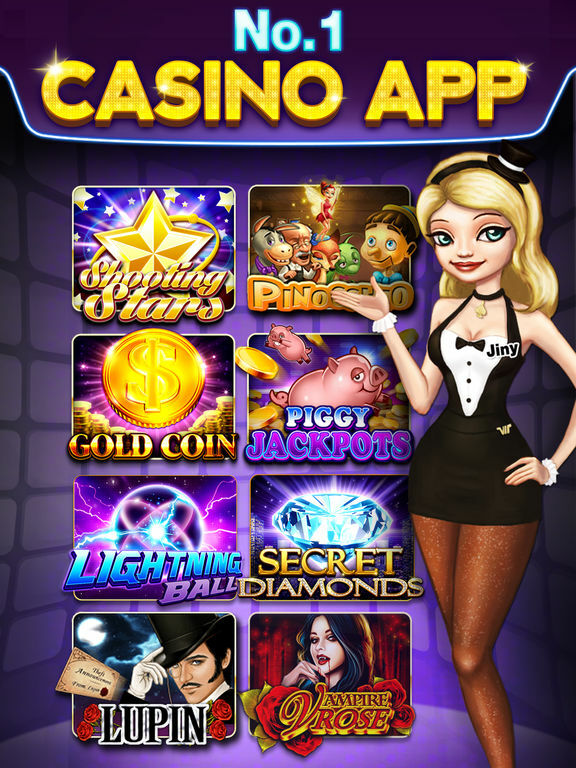 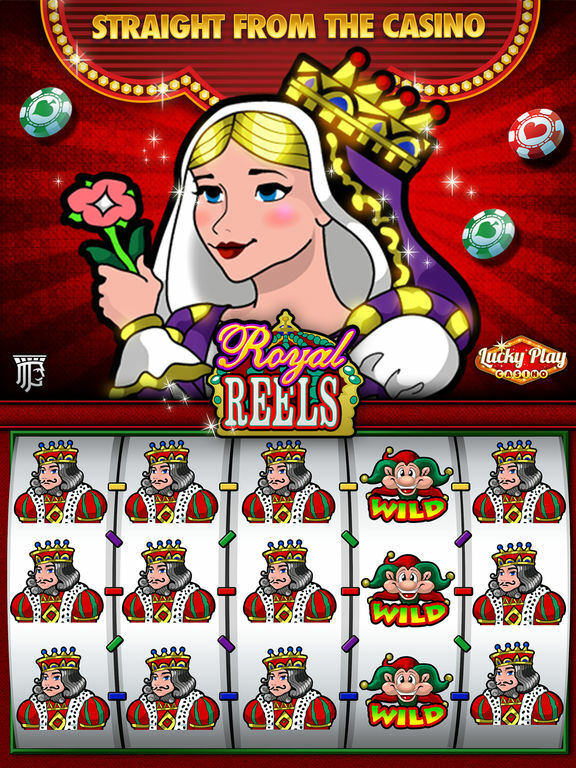 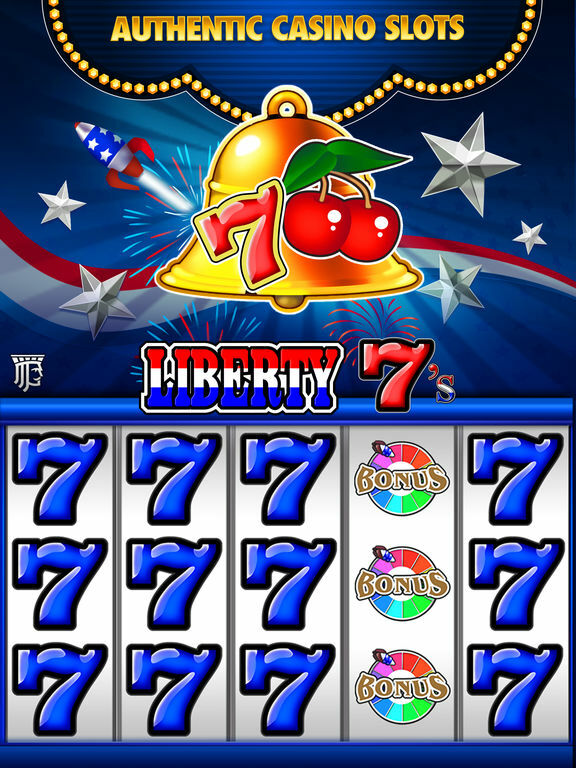 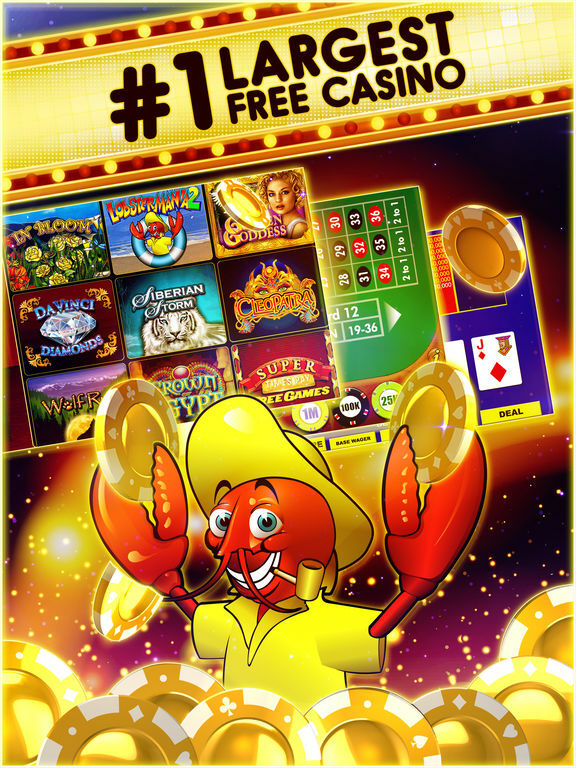 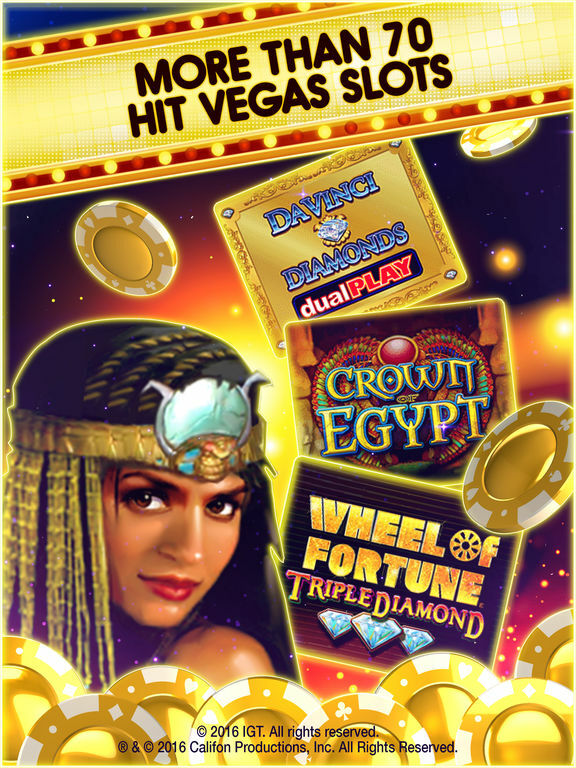 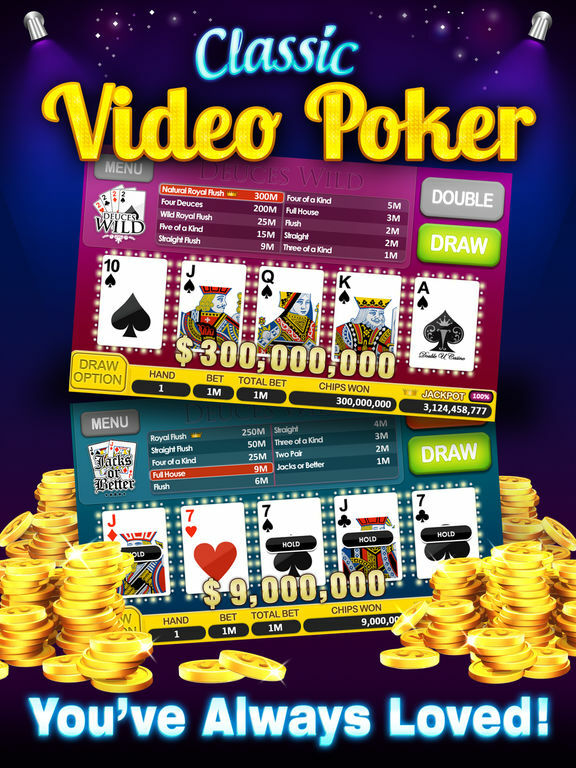 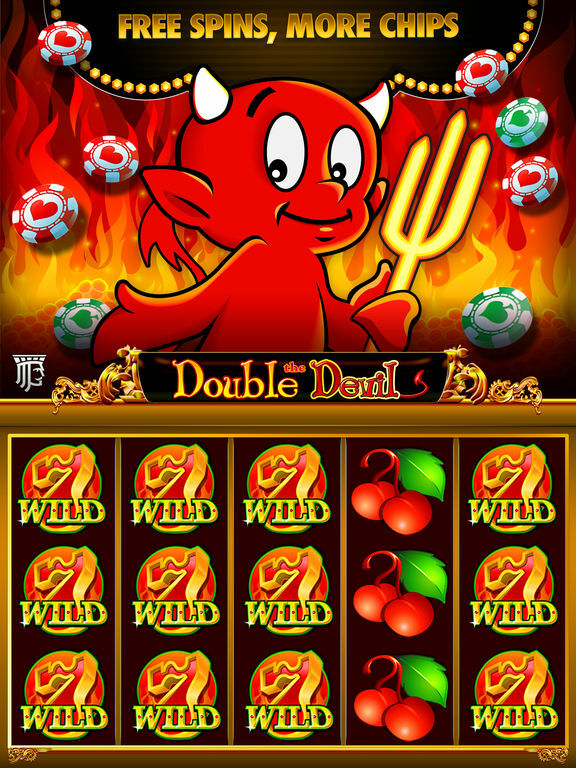 This free app features plenty of casino games, including Video poker, as though you are truly in Las Vegas! 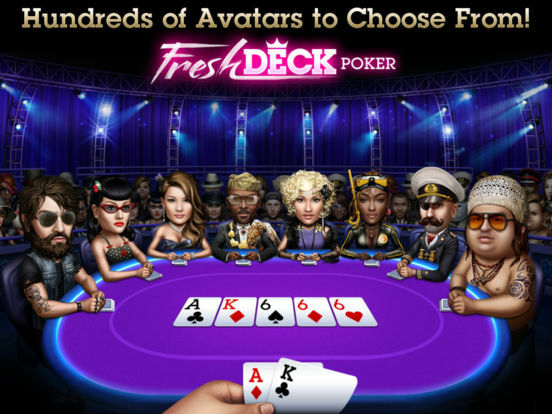 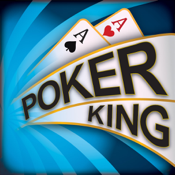 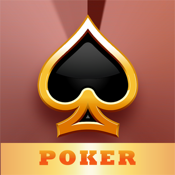 Create an avatar, play poker, chat with your opponents, and play in a variety of gaming modes in this classic poker app. 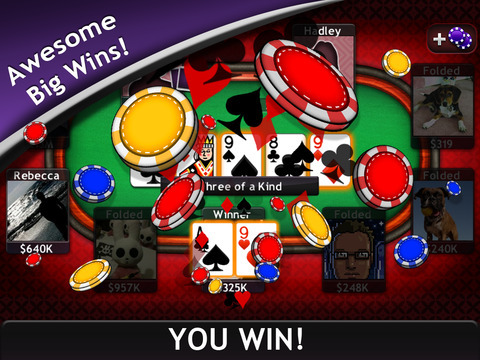 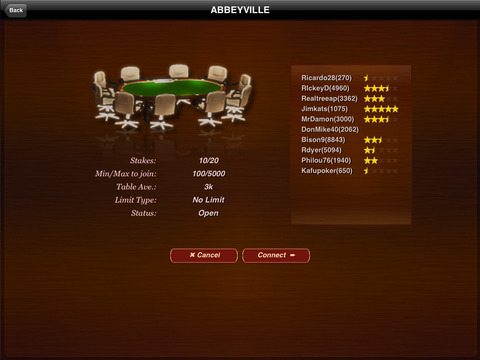 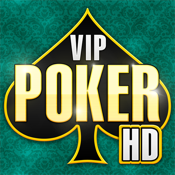 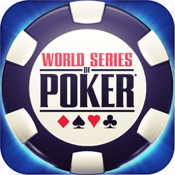 This app will give you an authentic experience of poker with some awesome sit-n-go tournaments. 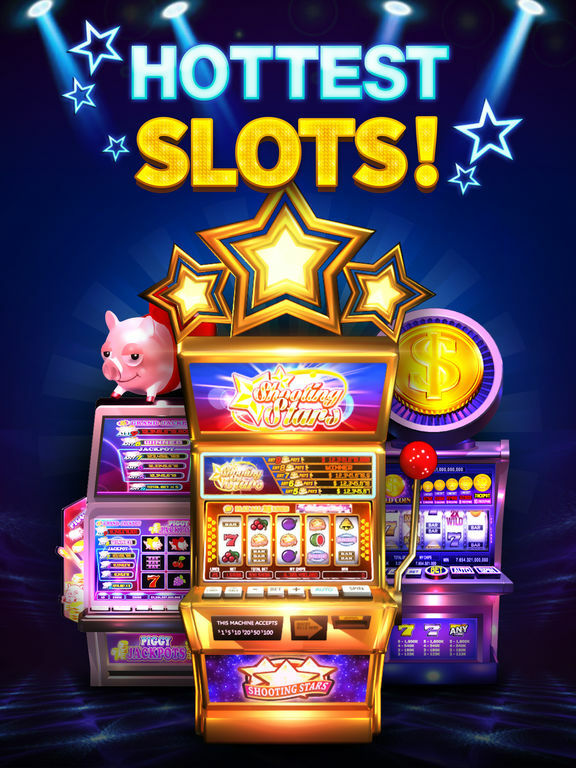 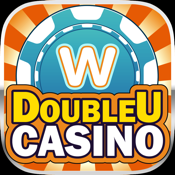 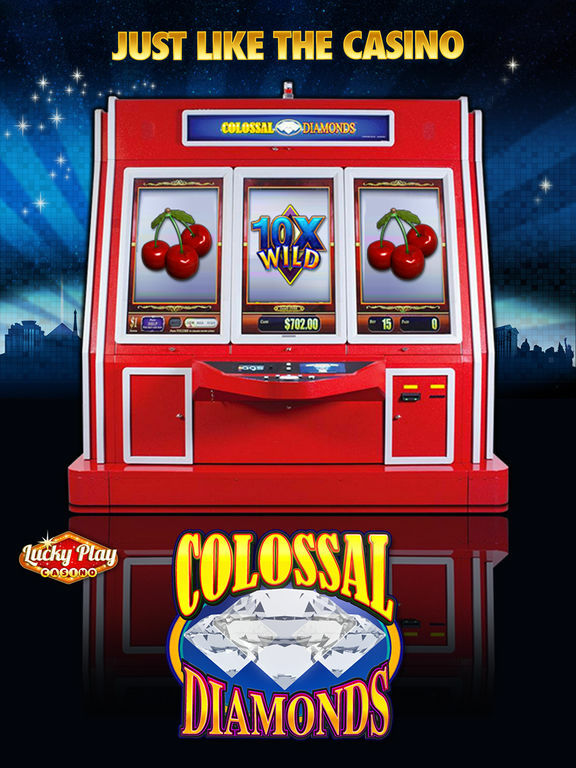 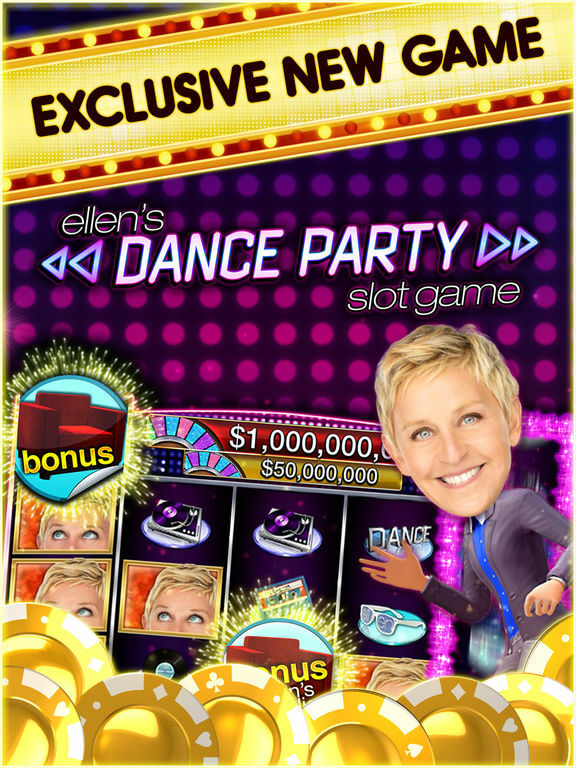 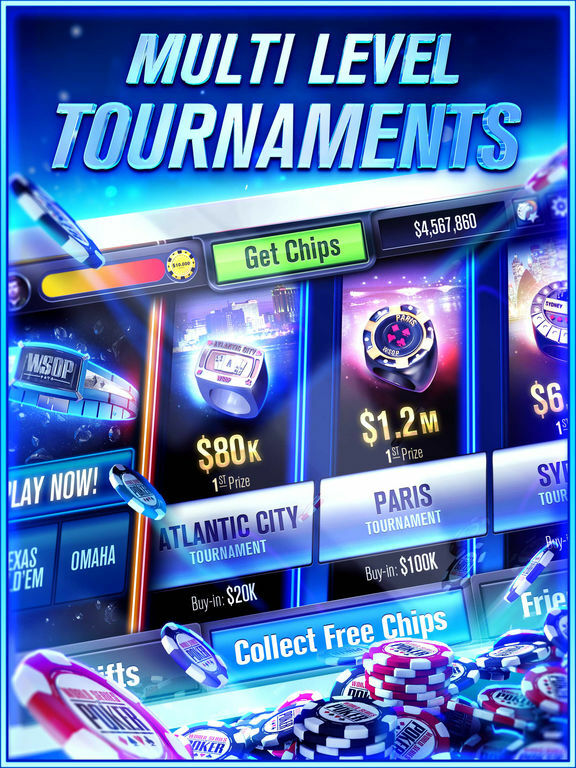 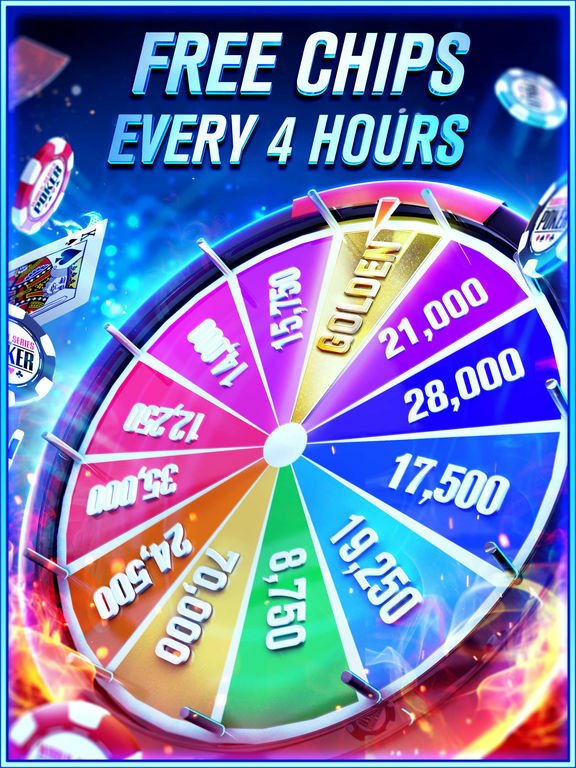 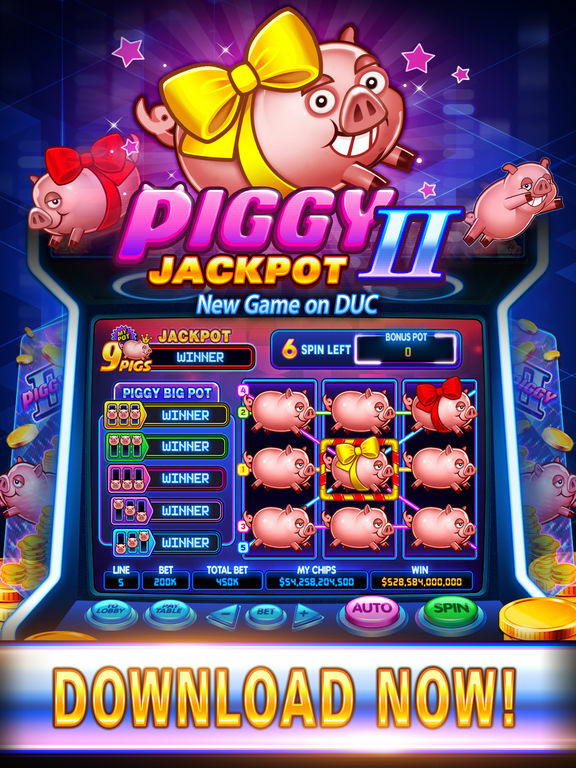 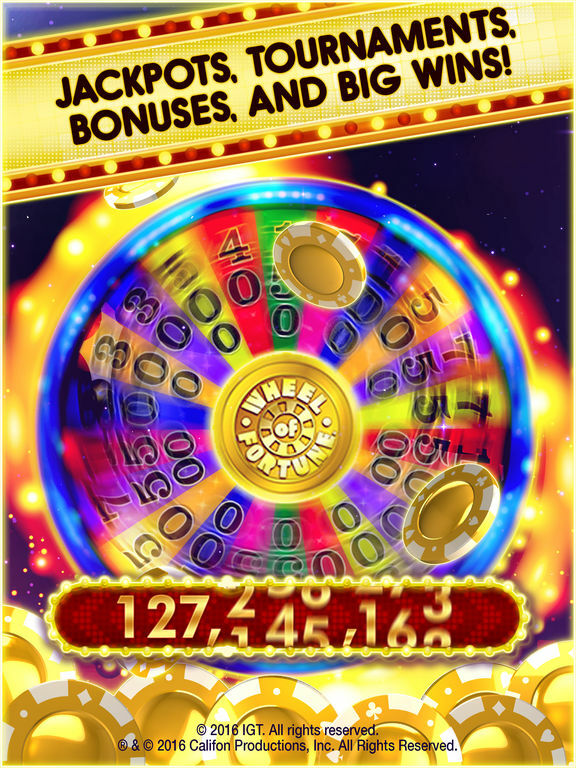 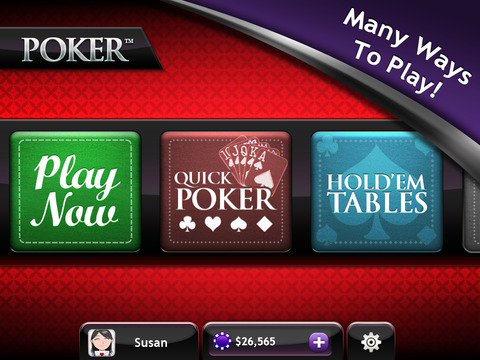 This app comes with all the classic casino games including Video poker, blackjack, slot tournaments, bingo, and more! 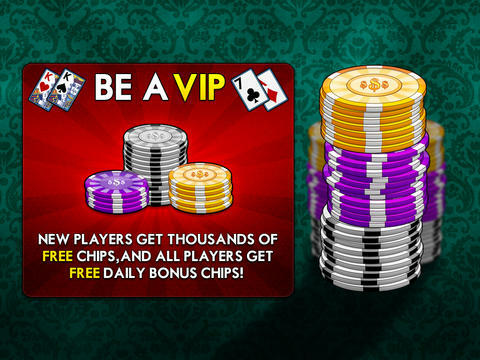 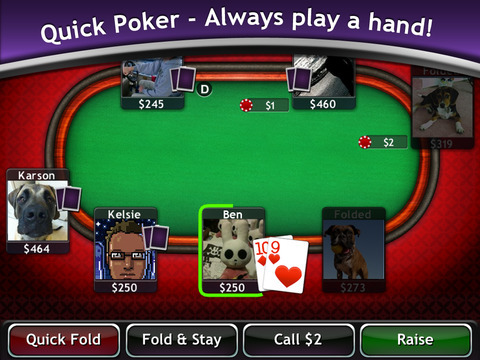 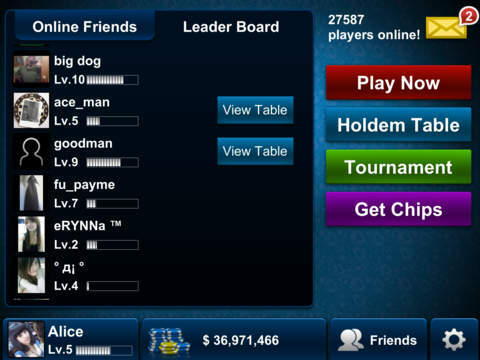 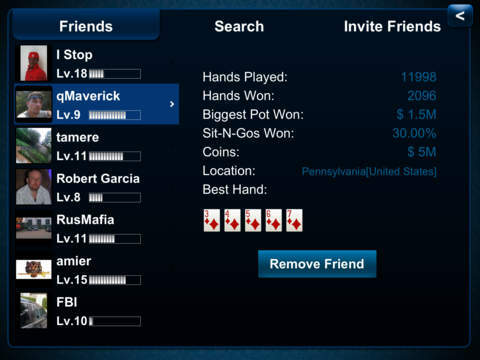 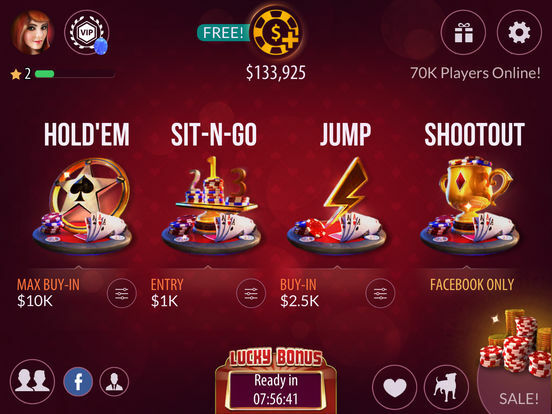 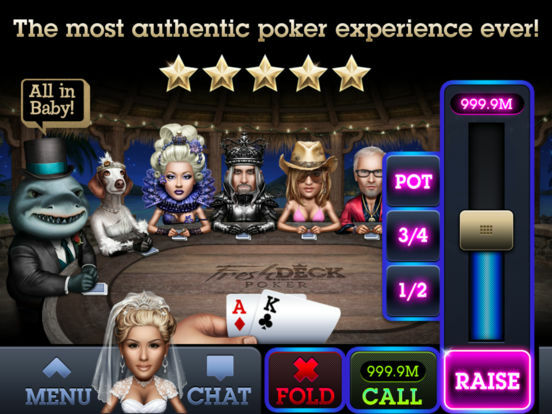 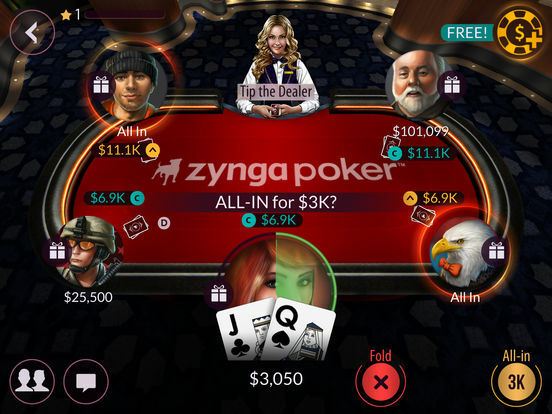 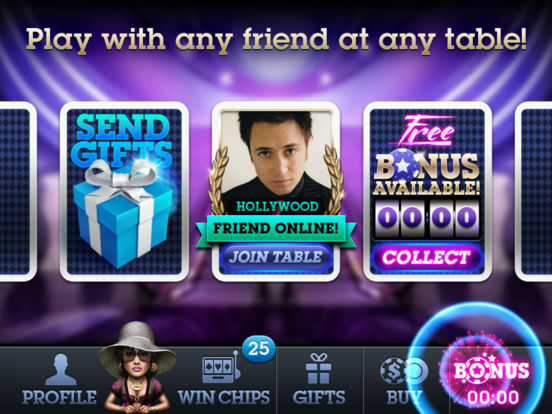 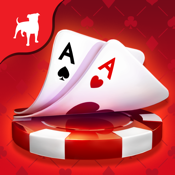 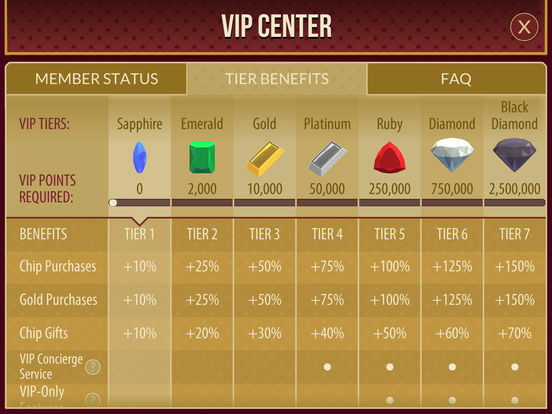 Popularized by Facebook, the Zynga Poker app will let you play against the six million users that log on and play daily. 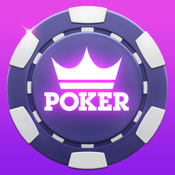 This app claims to be the fastest poker game wherein users could potentially play up to 50 hands per minute. 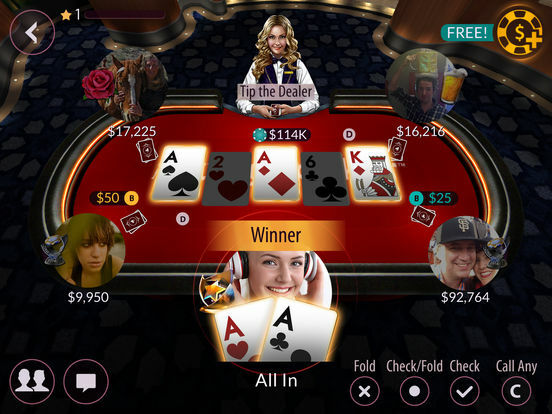 If you played Headsup Poker Free, then this app will definitely float your boat, as it is the redeveloped and redesigned version to bring users a better and smoother experience optimized for their iPads. 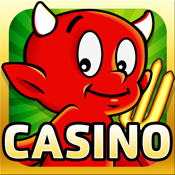 This app will turn your iPad into a casino with 20 slot games and 3 video poker games. 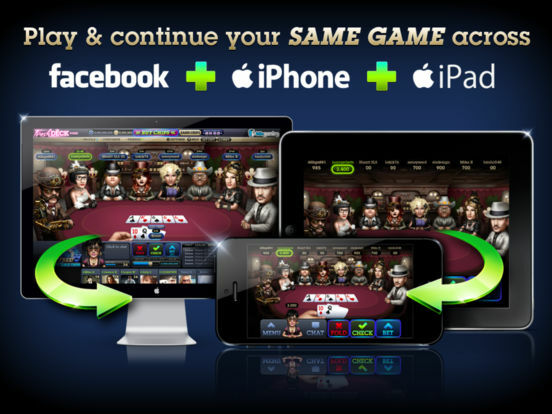 Connected with Facebook and Game Center, this app will give you an awesome poker experience from the comfort of your iPad. 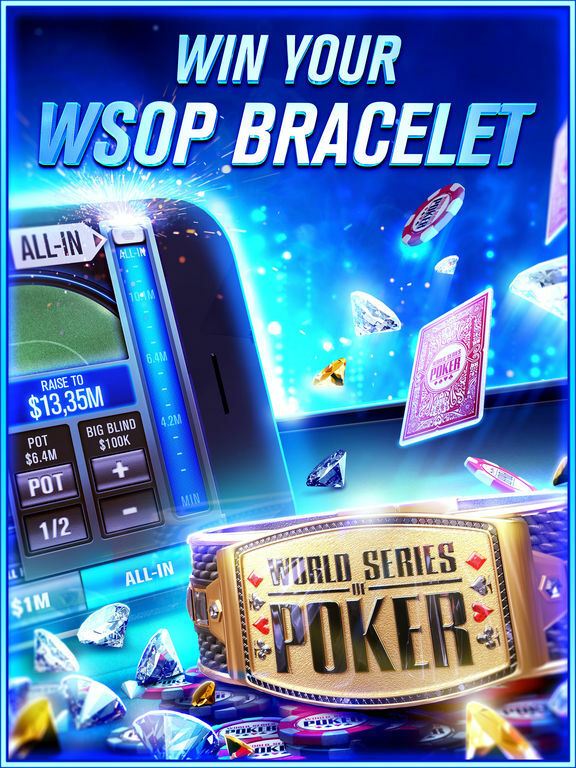 This well-known poker brand has come up with an app for the iPad which will allow you to play at various WSOP rings from around the world, including Atlantic City, Paris, and Sydney.